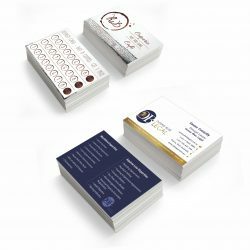 From a simple business stationery order to a high end corporate presentation package, our printers have got you covered in Darwin. In business any edge you can gain over your competitor is crucial, whether you’re the local hardware store or a top floor office in the CBD. Signs can be one of the most effective ways of increasing your exposure, potentially turning 30 customers into 300. With 49 years of experience as print and sign suppliers, Expressway Signs offers services across Queensland, and now in Darwin. 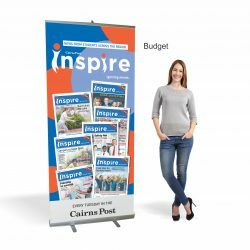 Whether you need a portable roll up banner, large permanent sign or just a box of business cards we can help your business to grab the attention it deserves. 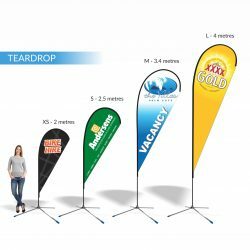 We understand that all businesses are different and aim to reflect your unique characteristics with our printing and signs. Our website allows you to submit your own artwork, so that our professionals can incorporate it into the finished product. Your input is vital to the process, and ensures that you will be happy with the final product. To let us help you maximise your business potential give us a call on 07 4035 4113 or contact us via email here and we’ll get back to you right away!